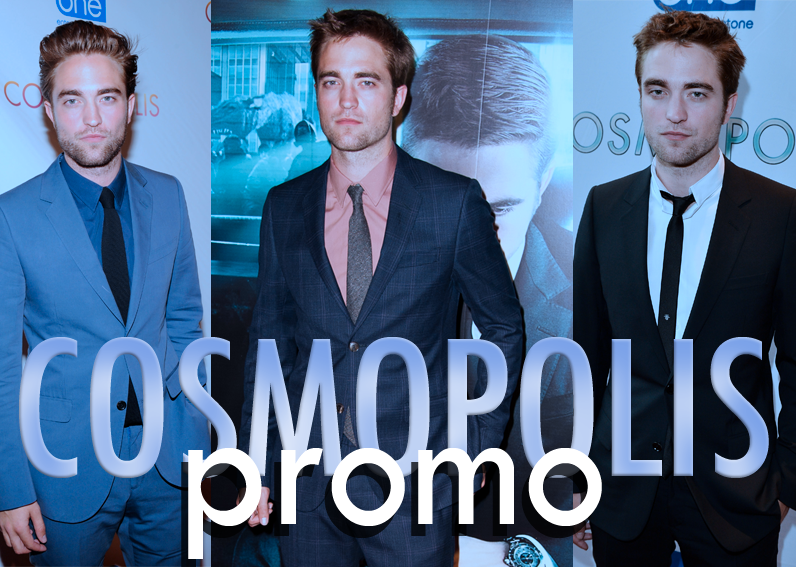 Master Post for Sydney, Australia Snow White Premiere (June 19, 2012): HQs, fanpics, adorable fan encounter, and videos! Kristen and Chris’s 10 News Interview – jokes about crying while riding Rusty (her SWATH horse), + she’s seen pap pics of Chris holding his newborn! Kristen and Chris’s Today Australia Interview – talks about Breaking Dawn Part 2 & Mackenzie Foy! Kristen’s Interview with MTV Australia – says Rob is welcome to join SWATH cast! Kristen’s Interview on ZM (Audio) – Says Cali films in August! 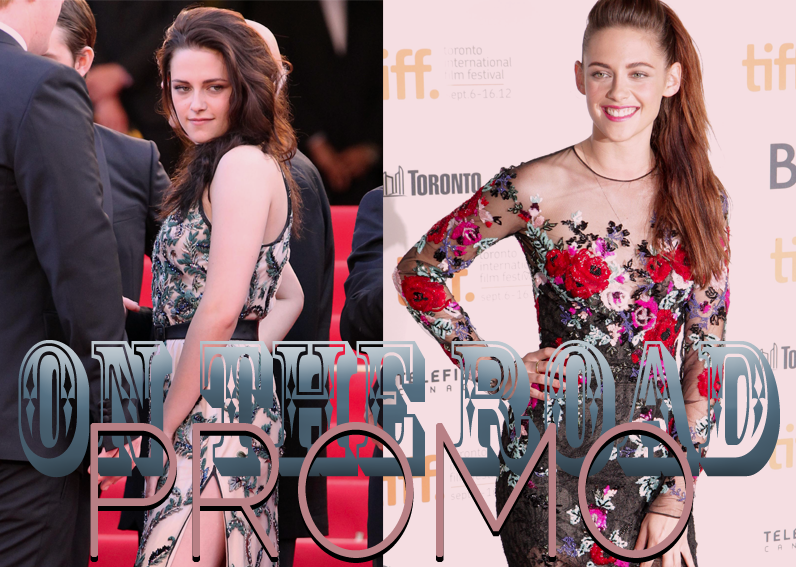 Kristen and Chris on Kyle and Jackie O Radio Show – Pics, audio, and video! Kristen and Chris on Lisa, Paul, and Baz Radio Show – Pics and Audio!